WHAT DOES HEE HAW HAVE TO DO WITH IT? 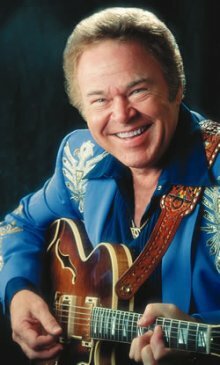 Roy Clark made a statement one time that has stayed with me over the years. He said that he was amazed that people paid him so much money just for having fun playing the guitar. Hee Haw was a top show which entertained millions of people including myself for many years. As a writer, I've found the same to be true in my life. 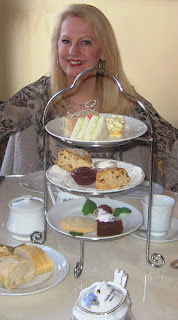 Writing mystery novels for me is fun! People buying my books is a lovely added bonus. I feel that when a person reads a story I've written, they are sharing my life's experiences. Somehow, with that connection I feel akin. This year I've had the pleasure of connecting with people reading my books globally in Germany, France, Italy and The United Kingdom. There are many other authors, far more successful than I am who have an even greater reach. What fun! I can't think of a more rewarding career. I'm grateful to all of you who help make this possible. 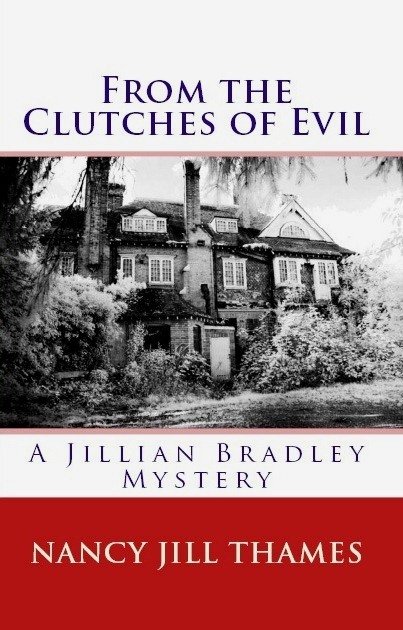 If you haven't already, please help yourself to a Kindle copy of FROM THE CLUTCHES OF EVIL as a thank you gift. This offer runs through Monday, April 2nd. Just click on Book 3 on the slideshow above. Have a lovely weekend! 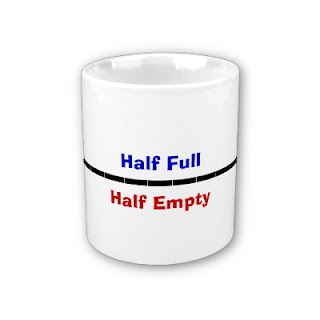 As I scan posts and tweets all day long I notice two things: Either the poster or tweeter is happy about something, or they're venting about something. Sometimes the vents are warranted as a grief is shared or a is request made. But the posts and tweets I love to read are the ones that share victories, great or small, and noteworthy items such as encouraging quotes or inspirational videos. Uplifting words and photos make me feel like my glass is always at least half full, and many times filled to overflowing. Keep them coming, dear friends. You know who you are! P. S. If you haven't taken advantage of getting a free Kindle copy of my 3rd book FROM THE CLUTCHES OF EVIL, please click the link on the slideshow in the upper right hand corner and get the download. 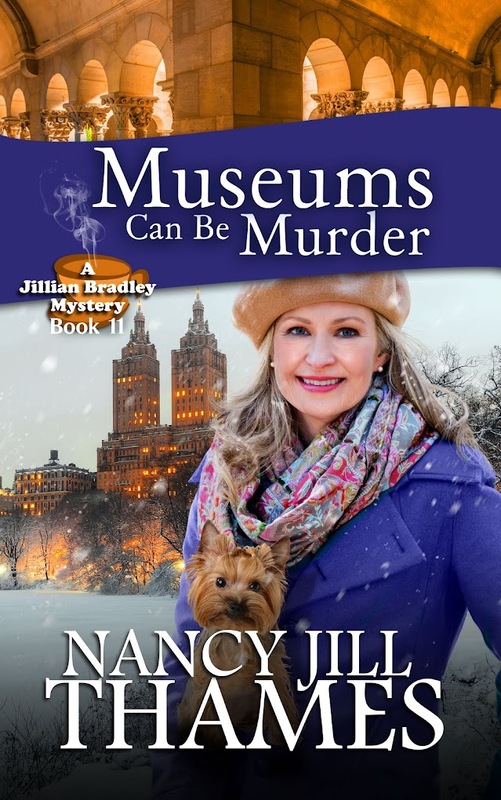 Book 3 is a free thank you gift (a $3.99 value) for all my mystery lover friends. I hope you enjoy the story. In anticipation of launching my new book PACIFIC BEACH in April, I'd like to give Kindle copies of FROM THE CLUTCHES OF EVIL free to all of you readers who would like to sample a Jillian Bradley Mystery. This book ( a $3.99 value) will be available to download for the next five days, Thursday, March 29 through Monday, April 2, 2012. Please enjoy the read with my compliments! Just click the link below. The older I get, the more I understand how important it is to practice kindness. 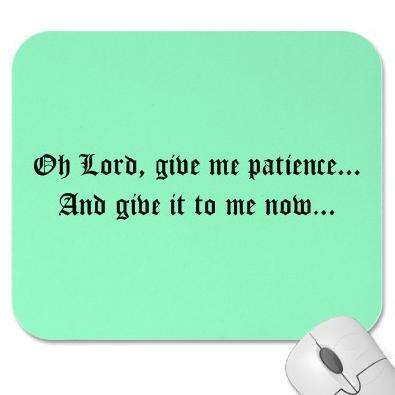 We all face issues that might cause us to react angrily. For instance, our gardener has failed to perform the services we agreed upon. Our yard looks shamefully unkempt and is a poor reflection on our duty to maintain the upkeep we should be doing in our neighborhood. But we shouldn't get angry about the situation. What if something has happened in his family, or what if he is simply unable to keep his commitment? One should just kindly explain concern for their well-being and employ another service. By doing so, our fellow human being feels someone is concerned about his welfare more than the service he provides and simply cannot take offense at being replaced. Practicing kindness also diffuses anger that is debilitating and fills us with love and peace instead. Get angry? 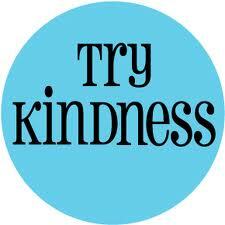 Or try kindness? A wise person will chose the latter. Welcome! Let me pour you a cup of tea and we'll get started. Help yourself to a sandwich and a scone. We'll also be having a lovely persimmon cake for dessert today. I was born and raised in northern New Jersey, outside New York City and then went to college at Rutgers, majoring in English and American Literature. All my life I’ve wanted to write, forming the ideas for my stories in my head. I wrote in college, but didn’t submit anything for publication. Then I started writing again last year. My stories came rushing out, like a dam with a hole in it, publishing thirty-five stories in one year. Although I wish I had started sooner, the benefit of waiting was that I had lots of life experience to base my writing on, including settings and characters I have known. Once I have an idea, it only takes me an hour or two to write a story. My book is an eclectic collection of short stories so there are many genres included. There are love stories, humorous tales and mysteries. Most of them have unusual plots, twists and surprise endings, much like O. Henry stories. Perhaps some day I’ll settle into one genre, but for now, I get an idea and explore it into a story. Maybe that’s why I have avoided the novel so far, because I’m still finding my writing voice. I like well-written fiction, nothing too complex, with humorous or satirical themes. For example, I like the Yes, Minister stories by Jonathan Lynn and Antony Jay, very funny political satires about the British bureaucracy. But I also love the stories of Edgar Allan Poe, Mark Twain and Anton Chekhov and great American writers like Hemingway and Steinbeck. I continue to read the many short stories of Mikhail Zoshchenko, a Russian author. His work is very funny, while making a statement about the frustrations of the people in communist Russia. If you haven’t read The Bath House, you need to; it’s only a few pages long, but is a classic story that I’m sure you will like. Once I realized that I had a gift as a writer, I was compelled to see how far it would take me. I’ll keep writing until no one wants to publish my stories, which thankfully hasn’t happened yet. I only wish I started earlier. It’s great when a magazine accepts my story for publication and even better when people tell me they enjoyed reading it. Good question. During the day, I’m a teacher, leaving me some time to write in the late afternoon, weekends and the summer. While I write, my wife does crafts, like scrapbooking, making jewelry and quilting. But we always get together at dinner; we have a good balance of work and play. Café Stories is a collection of 26 stories, previously published in magazines around the world. Because I have so many different types of stories, the book appeals to a wide audience. Although there are certain stories that stand out, most people have their own favorites. I selected the name because my stories appeal to so many different people, like you would see in your local coffee house. Students, retired people and everyone in between can find stories they like in my book. Since many of the stories are short, you can read one in the time it takes you to have your coffee and pastry. I wanted my book to be an oasis from the stress of daily life, even if you only have five minutes to spare. The advantage to beginning to write later in life is that I have had so much experience. Many of my stories have a biographical element to them or are based on people I have known and places I have been. I may exaggerate the qualities of a character for effect, particularly when I am contrasting their motives and behavior with others. More than anything else, I want my characters to be memorable, but not necessarily likable. Characters, along with setting and plot, combine to make a story. You need all three. Myra McIlvain, the author of Legacy, described my characters this way. 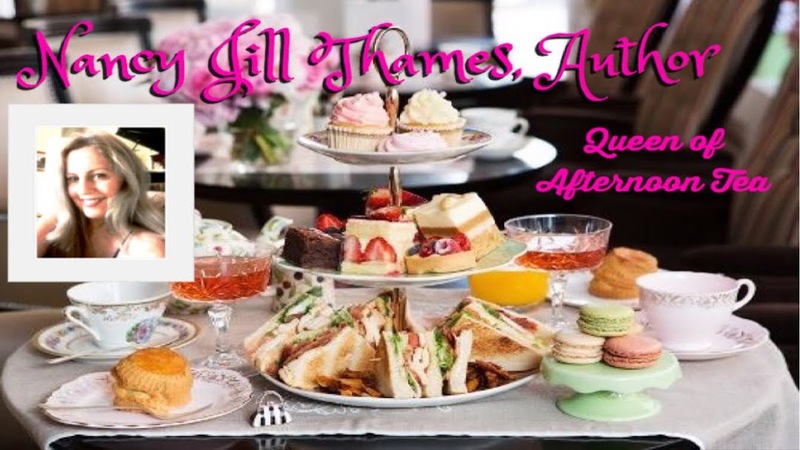 Besides this wonderful opportunity on your site, I have been asked to guest blog on other writer sites, done some book signings, in coffee houses (of course J) and have participated in programs with the Women’s Literary Café. I will be doing a reading in Sacramento later this year for a magazine that has published my work. As I write stories for the next book, Café Stories Deux, those will be on the website of the magazines that publish them. You can check my website for links, http://cafestories.net. I’m also glad to send a story to anyone who requests one, whether they want to read a love story, funny tale or mystery. Of course my book is available as a kindle title to read on their computer or tablet, for less than a cup of coffee I might add. It was lovely to get to know you today, Jerry, and I wish you all the best success with your writing. Thanks again for stopping by! Cafe Stories is an anthology of 26 critically acclaimed stories by Jerry Guarino, previously published in magazines in the United States, Canada, Australia and Great Britain in 2011. Like mysteries, these stories have twists and turns, unexpected consequences and surprise endings, much in the style of the great William Sydney Porter (aka O. Henry). But instead of 19th century New York, the stories take place in contemporary New York, Boston, San Francisco and Los Angeles. The collection includes love stories, humorous accounts and even a few science fiction tales. Like O. Henry, Mr. Guarino's style appeals to a wide audience, men and women of all ages. 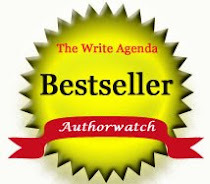 Editors, publishers and authors around the world have high praise for his writing. "His style is simple and consistently powerful, his storytelling a triumph of art over artifice." "His writing is consistently fresh and inventive. His stories grab from the beginning, then hurl the reader into surprising and powerful endings. Definitely a must-read." "Each story is well crafted with the natural elegance of a natural writer...a real treat for the reader. "Jerry Guarino's Cafe Stories sends his readers on a merry chase through a wild array of micro/flash fiction--humor, satire, and pathos. He artfully captures gentle souls and slick cons, the high brows and their unsuspecting victims in characters that step from the page to engage the reader. Guarino finds the tiniest trait that creates zany folks the reader wants to protect or strangle. Often at the same time. Prepare for the surprise twist at the end. He gets you every time." We think you'll find Cafe Stories a wonderful addition to your library, on a bookshelf or as an e-book on your computer or tablet. Relax in your favorite coffee house with this book. You'll be glad you did. HUGE THANK YOU KILLEEN, TEXAS!